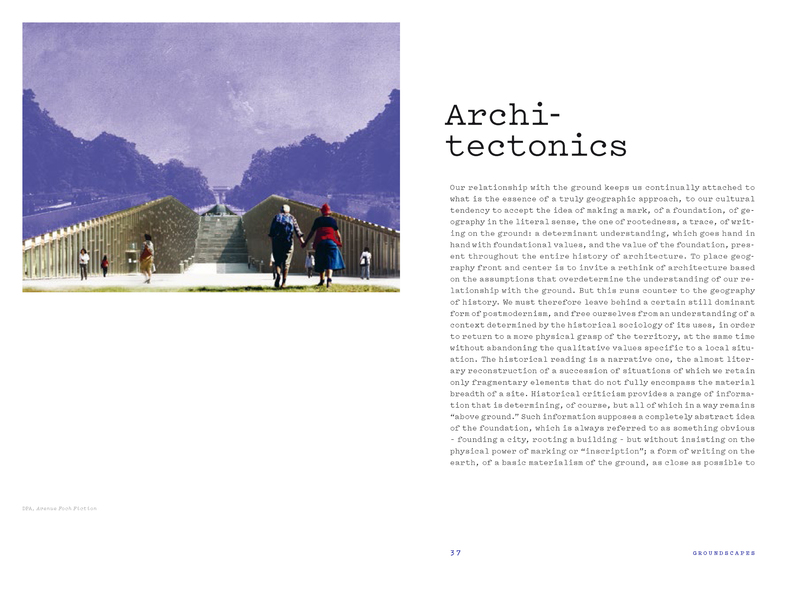 In this book, the architect Dominique Perrault presents his thoughts on the architecture of the "Groundscape". An idea, a concept, the architect has been exploring and experimenting with for many years in his projects and through his fictions. 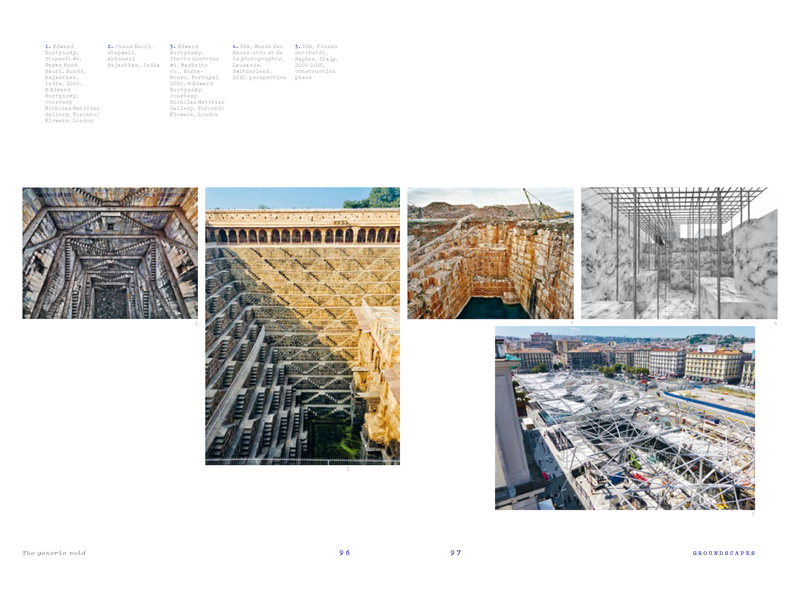 "It is a work on shaping reality, through subterranean architecture, where is not a question of living but of marking and carving out places for urban life in the earth, this epidermis open to the sky". 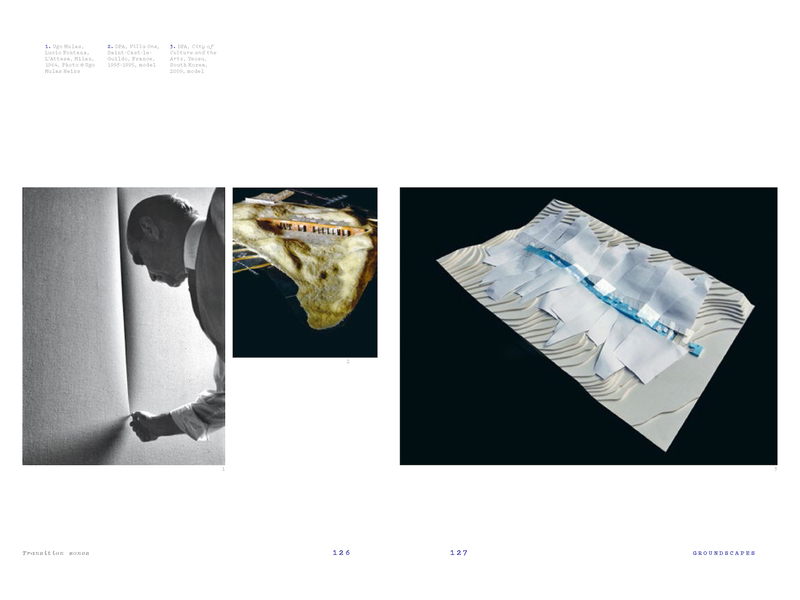 Over the course of a number of international competitions and successive projects built regularly punctuating the architect’s chronology since the 1980s, from the Bibliothèque Nationale de France to the the Ewha university, the notion of "Groundscape" as a generic concept became increasingly obvious for the architect, who has come to see it as an authentic extension of the field of architectural practice and even more so as a genuine program. 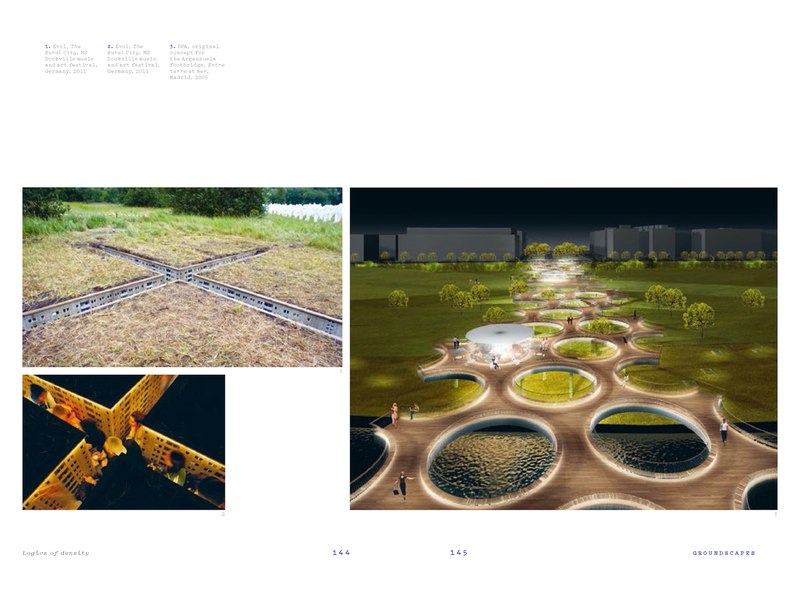 An object of his research at the Swiss Federal Institute of Technology in Lausanne, the "Groundscape" is a landscape of another nature, a place and a resource that extends and enlarges our world. In Groundscapes - Other Topographies, Dominique Perrault takes a firm position. 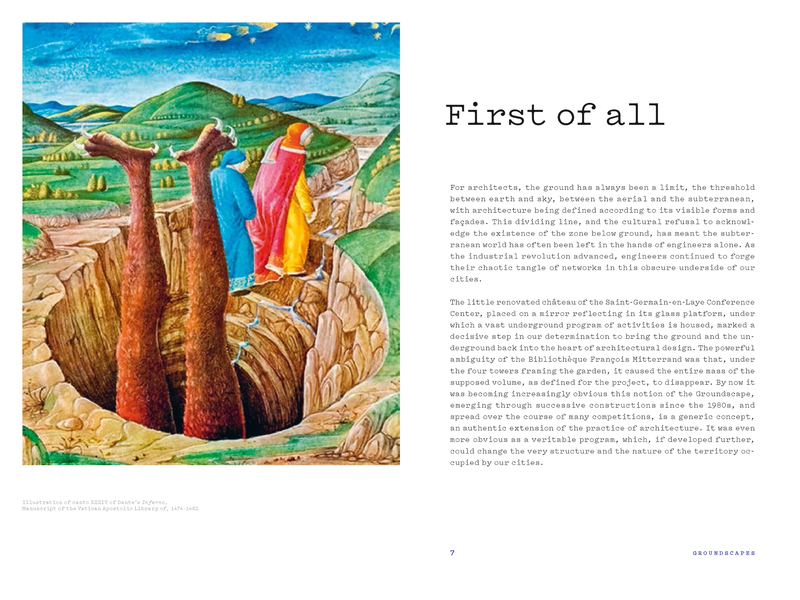 He expresses in writing his commitment to this position, presented in the form of a dialog and exchanges of ideas, which are accompanied by a rich and erudite iconography readers will discover throughout the book. 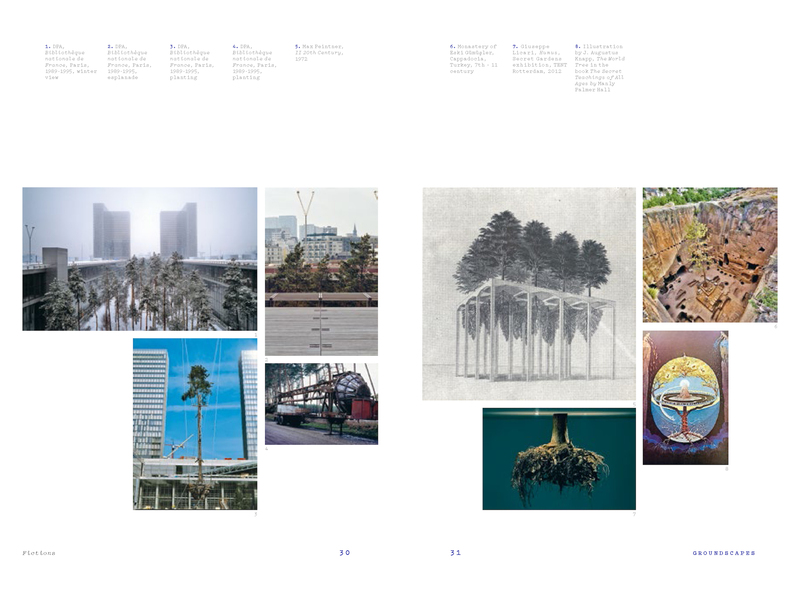 The fruit of a series of interviews with Frédéric Migayrou, in this book he explores a range of questions raised by the "Groundscape" (from fiction as method for creation to issues of ecology, engineering, urban planning and geography) and suggests possible ways of tackling them. Thus the architect traces the contours of a new form of urban living; a universe of possibilities, of highly innovative places that either exist, are waiting to be created, or still to be imagined. 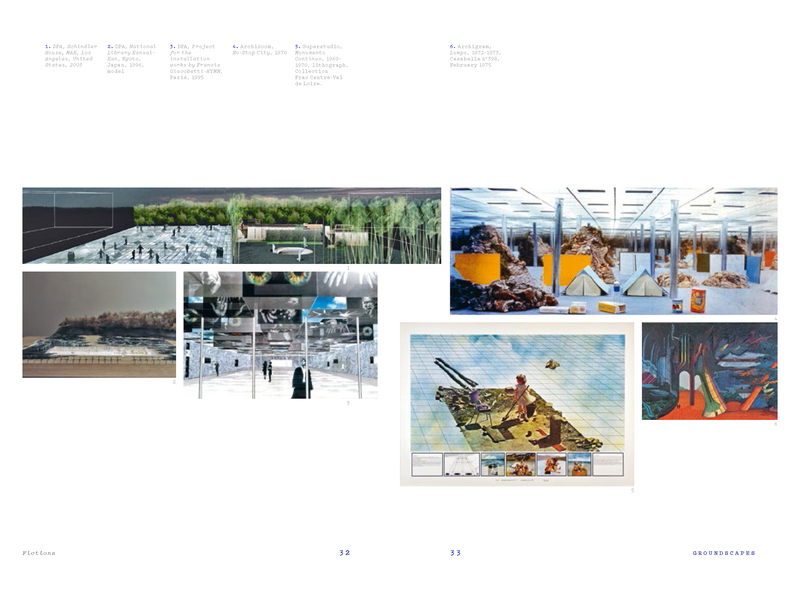 Dominique Perrault imagines and conceives fictions, his "Groundscapes", possible futures for architecture, one of which opens each chapter of the book and proposes a different reality for the built environment. He seeks to reveal the available resources we fail to take into account in our urban reality in order to extend the field of architectural intervention. Most of these fictions have been developed for Paris, the city where the architect lives and the cityscape of his imaginary world. 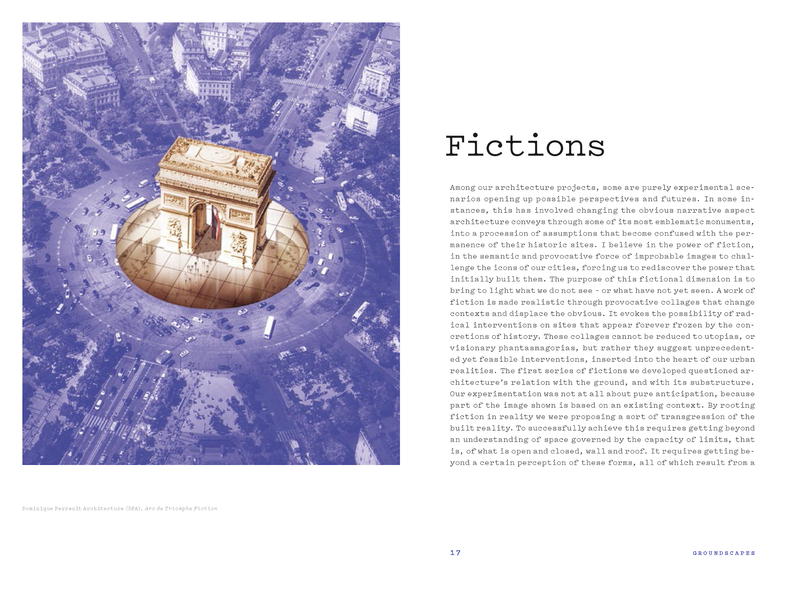 The fiction for the Arc de Triomphe set upon a plaza of glass makes it possible to extend the monument, unveil new spaces, and improve the usability of what already exists. In his fiction for the Avenue Foch, he explores the notion of context in an ensemble that is being transformed, the one of the landscape, or entire territories. 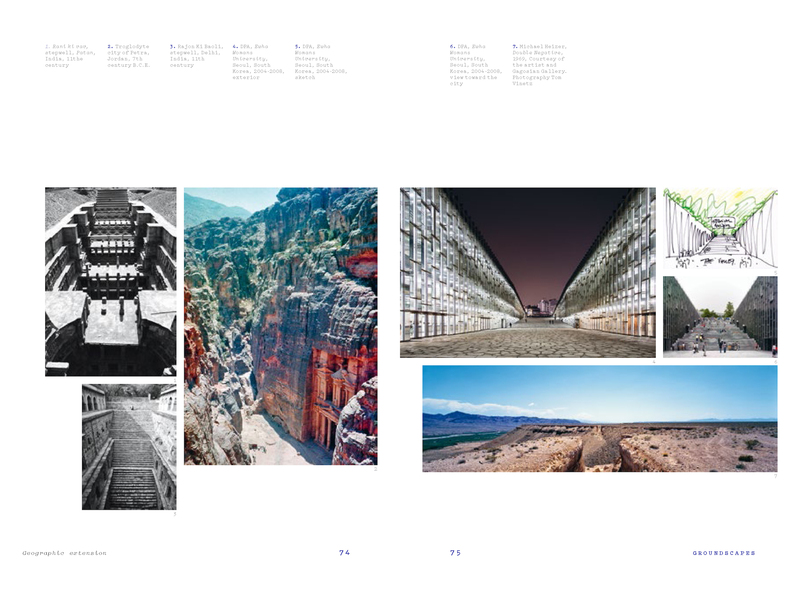 Facing the economic, social and cultural mutations underway, this is a political, ethical and ecological reflection the architect wishes to share with us.